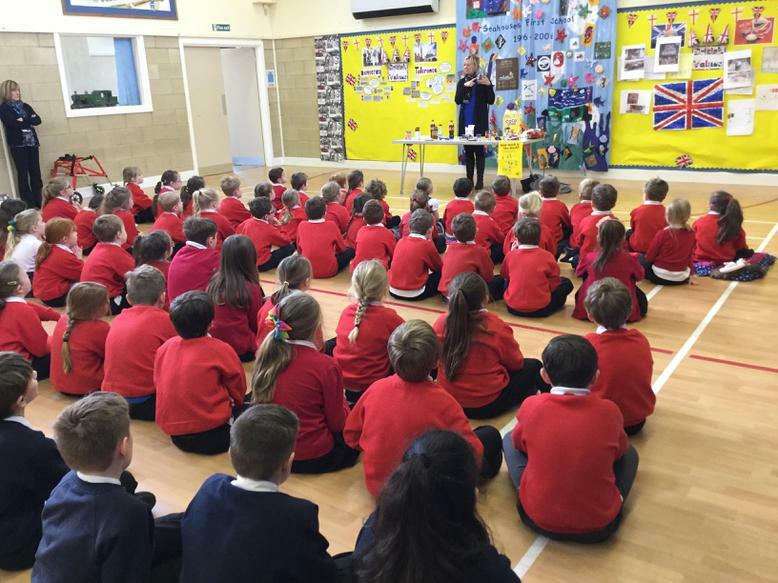 We had a very interesting assembly this morning with Mrs Allen. 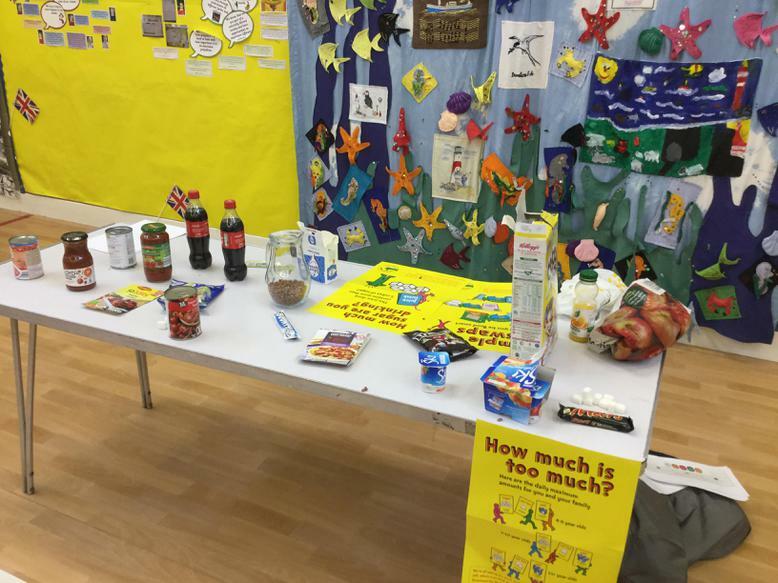 We were discussing sugar and healthy eating. 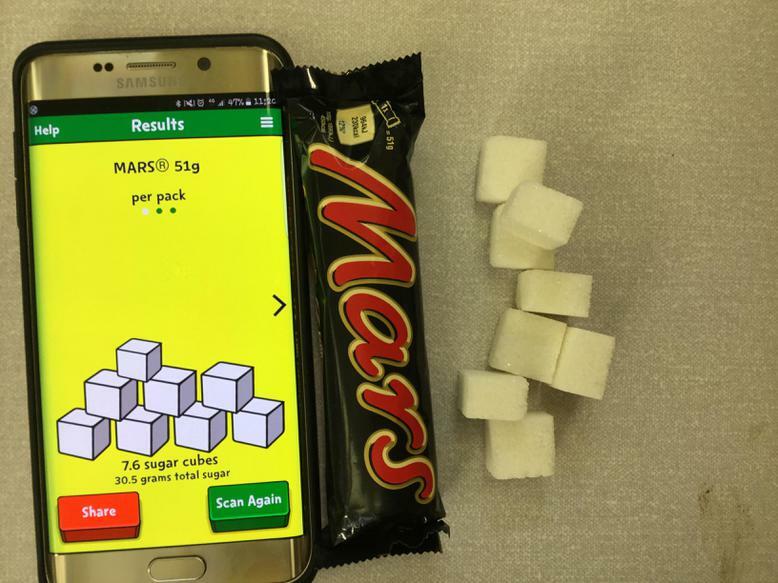 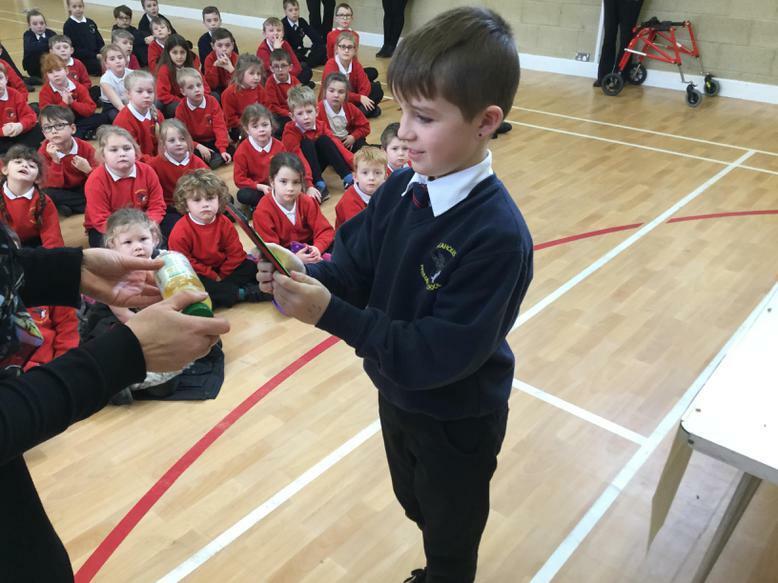 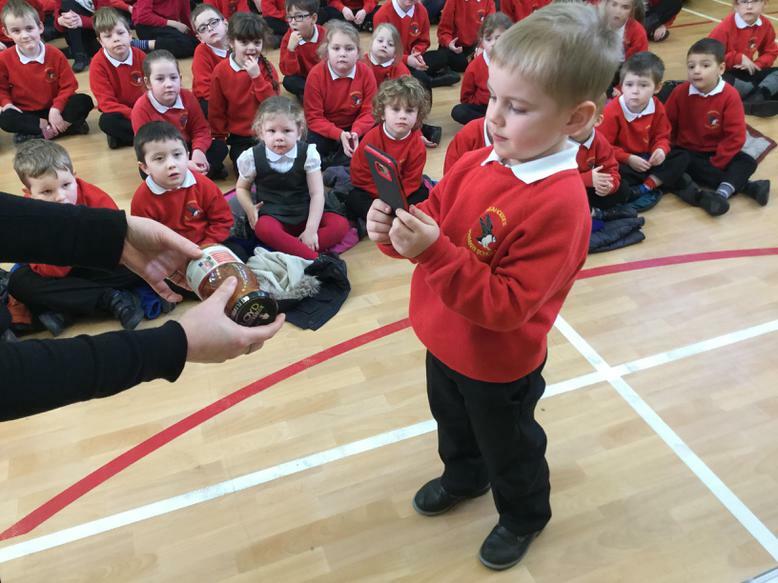 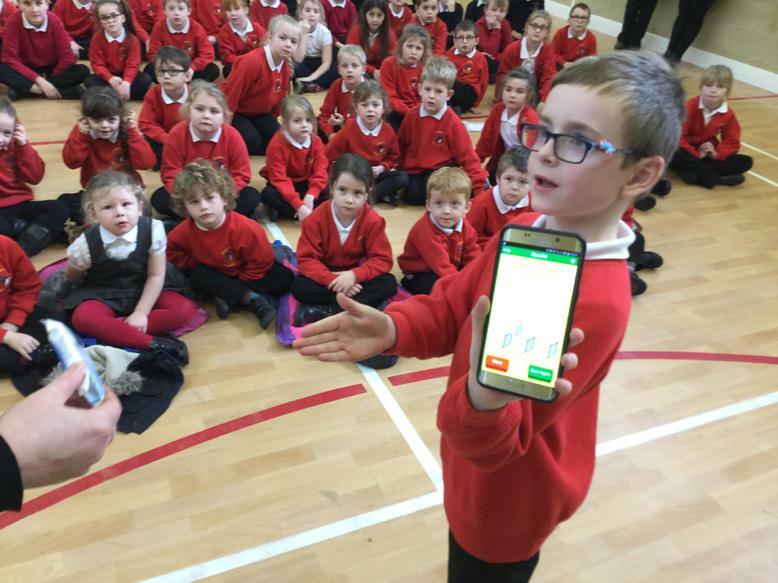 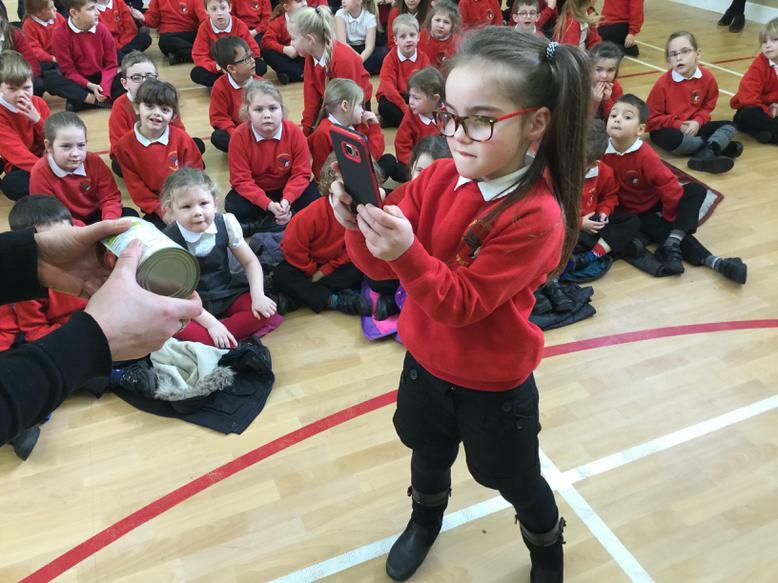 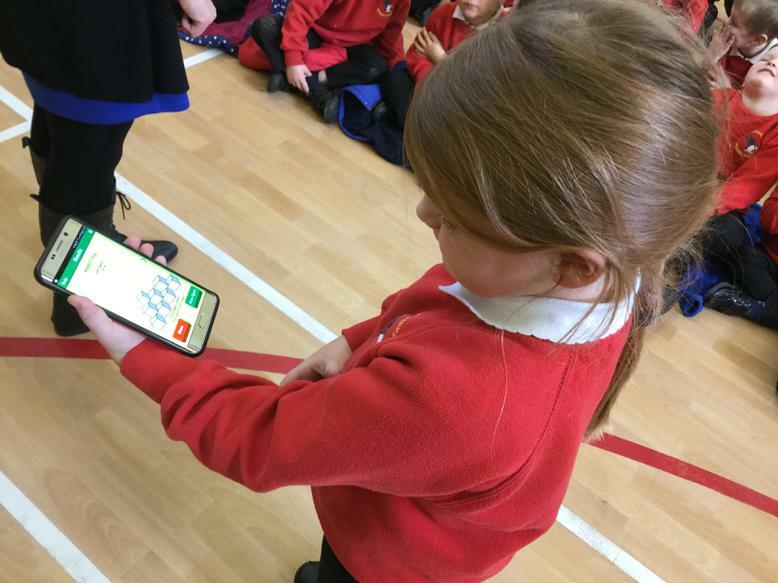 Using the 'Change4Life' sugar smart app we found out some shocking results. 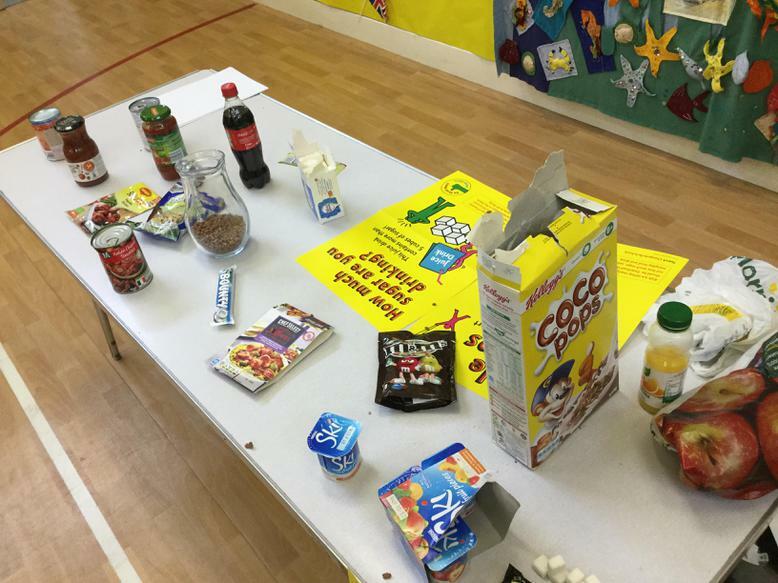 We found out that a 30g bowl of Coco Pops has 3 cubes of sugar in it and a bottle of coke has 13 cubes of sugar hidden inside! 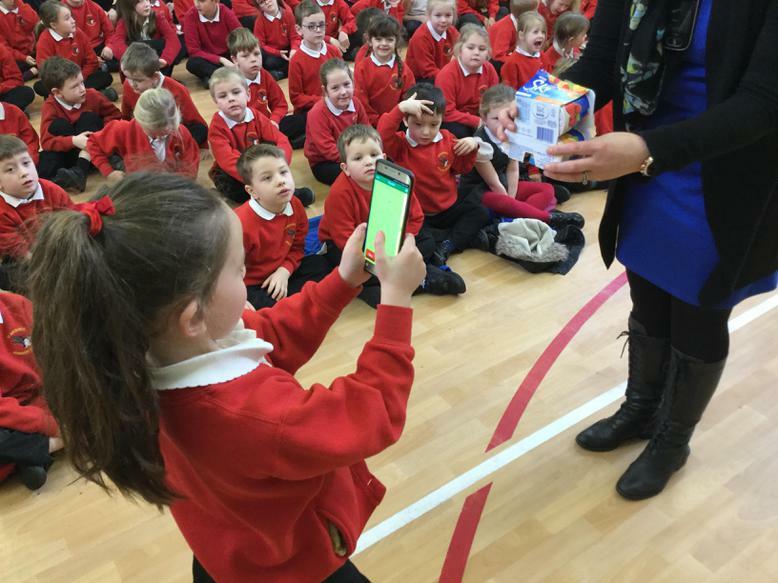 The children are all very excited to test out this free app this weekend on products in their cupboards, you just scan the bar code!